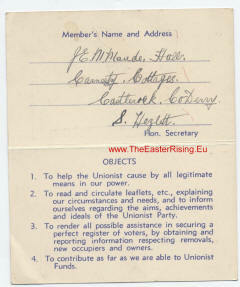 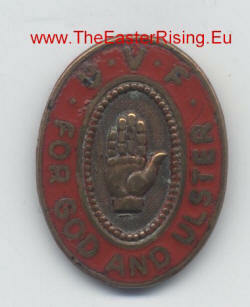 Loyalism in Ireland during the Easter Rising & War of Independence period. 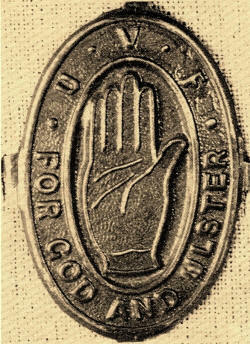 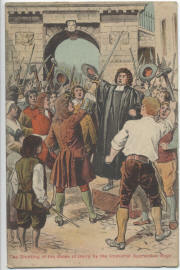 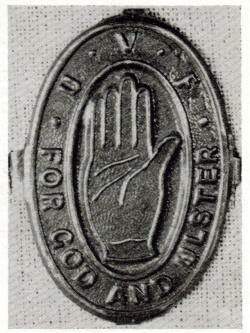 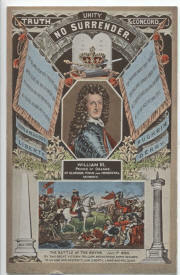 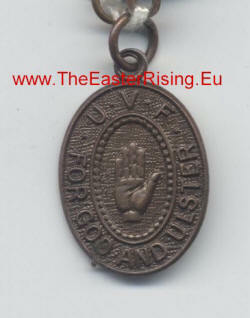 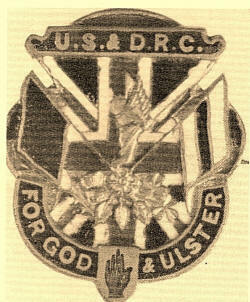 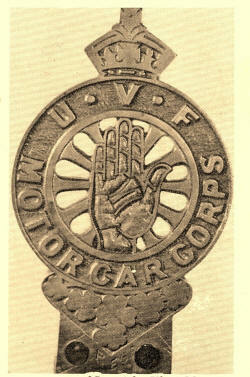 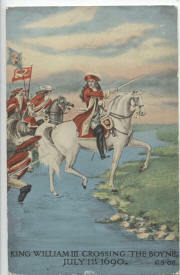 UVF "For God And Ulster" 1914 Version U.S. & D.R.C. 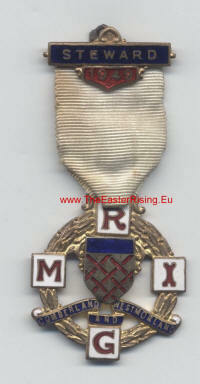 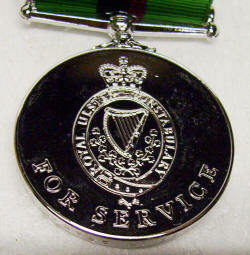 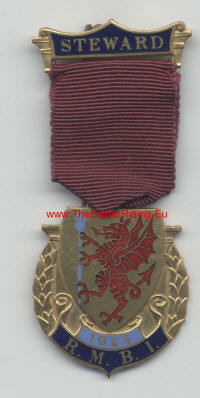 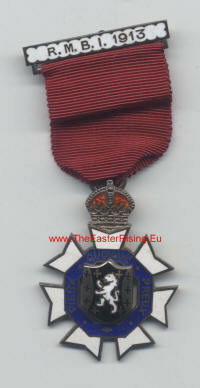 "For God & Ulster"
Ulster defence Regiment Medal & Medallion. 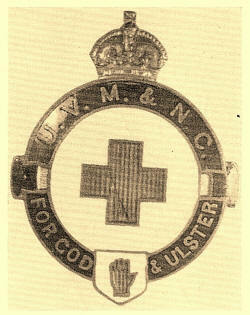 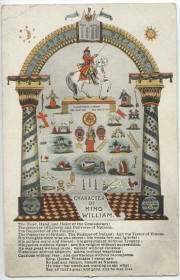 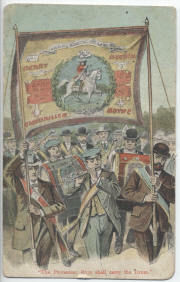 Mounted G.S.M.to ........................ U.D.R.,Northern Ireland Bar complete with U.D.R. 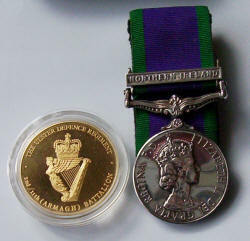 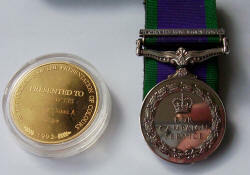 Presentation of Colours Medallion in its sealed plastic container in crested box, inscribed, - ......Medallion Motto reads - THE ULSTER defence REGIMENT. 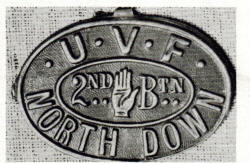 2nd/11th (ARMAGH) BATTALION. 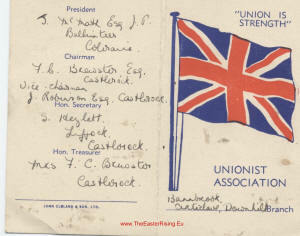 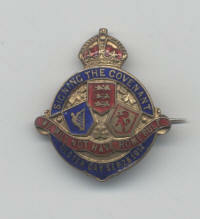 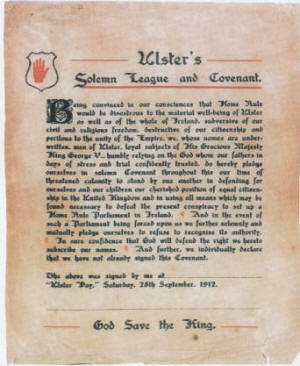 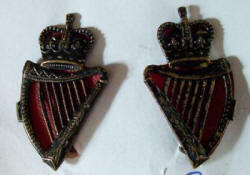 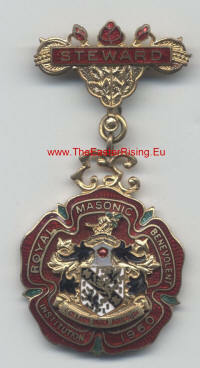 Ulster's solemn League & covenant 28th September 1912. 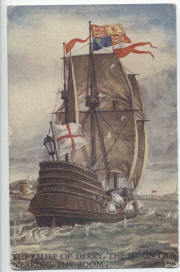 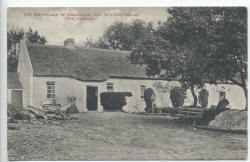 Birthplace Of Orangeism Dan Winters House Landing of King William at Carrickfergus 16th June 1690. 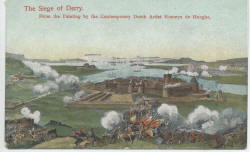 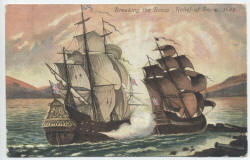 The Relief of Derry The Mount joy breaking the boom The Protestant boys shall carry the drum. 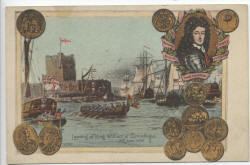 The shutting of the gates of Derry by the Immortal Apprentice Boys.